Summer’s here, the sun is shining and it’s time to have fun! If you want to make some plans, take a look at Loop’s weekly Deal of the Week feature - in partnership with deals website Brawta Living – for some great ideas. 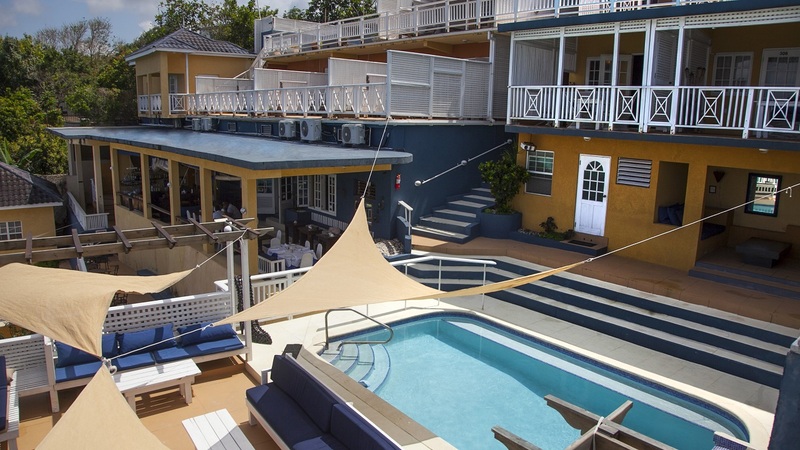 First up, how about a night away at Moxon’s Beach Club in St Mary? 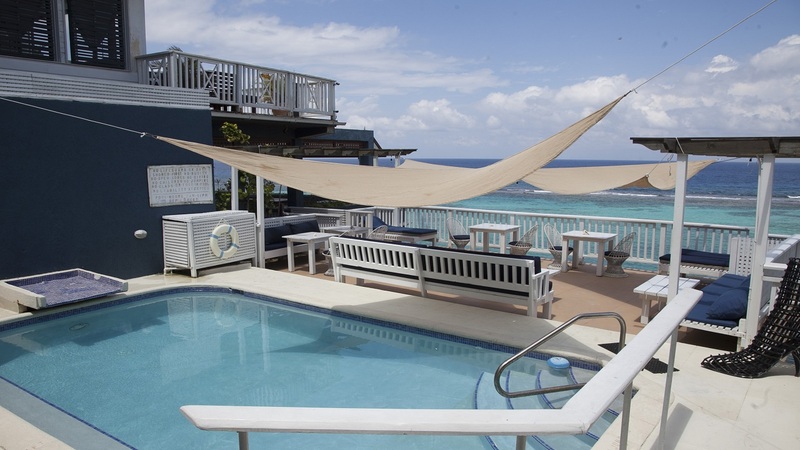 For just $11,430, two people can enjoy two days and one night in a beautiful ocean-view room at this lovely resort near Ocho Rios. You can even relax on the hotel’s private beach, in this deal which comes via Brawta Living. Here’s a good one if you fancy some adventure: how about 50% off an Ultimate Thrill-Seekers Pass for Good Hope Adventure Park & Falls at Chukka Cove? 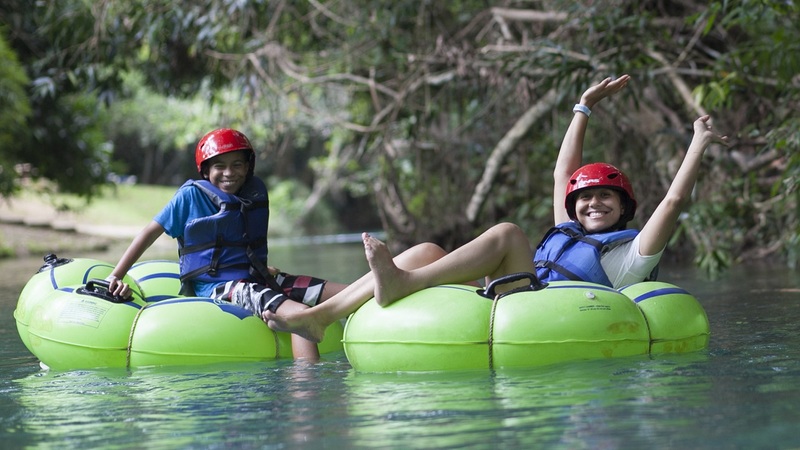 This deal, which comes via Brawta Living, costs just $10,985 per person, and includes activities like zip-lining, ATV safari, kayaking, swimming, lunch and open bar. Wow! Next up: something delicious! 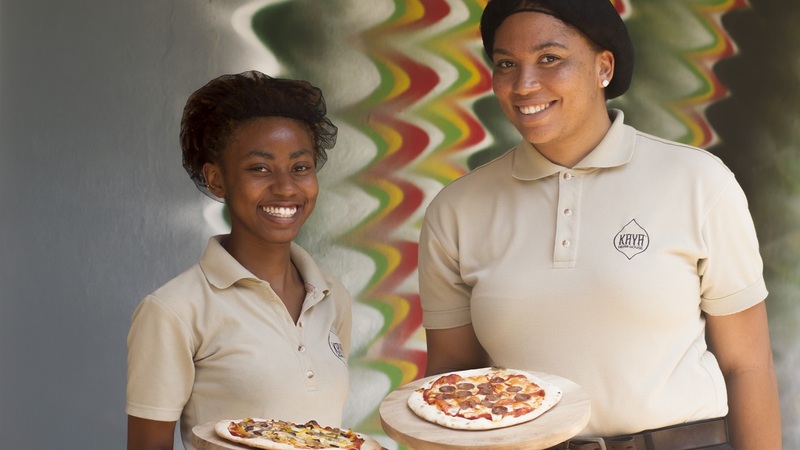 How about dinner out at Island Vibz in Kingston? 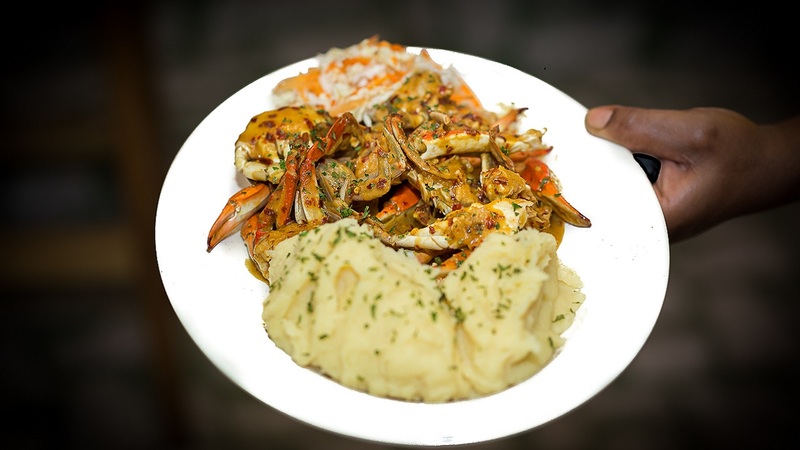 For just $899 you can choose between three crab dishes - Garlic Coconut Crab, Curry Coconut Crab and Crab in Wine Sauce. All come with mashed potatoes or bammy or green banana. Fill your tummy with this yummy deal, which comes via Brawta Living. For art lovers, the National Gallery of Jamaica is holding its monthly Last Sundays event from 11:00AM-04:00PM on Sunday. 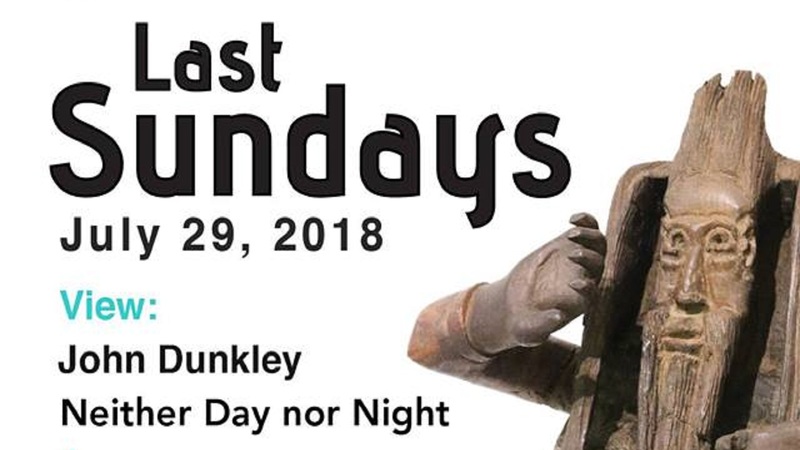 This time it features a musical performance by the Rhumbaka Mento Band, and will also be the last chance to see two exhibitions: "John Dunkley: Neither Day nor Night" and "Daylight Come: Picturing Dunkley’s Jamaica". 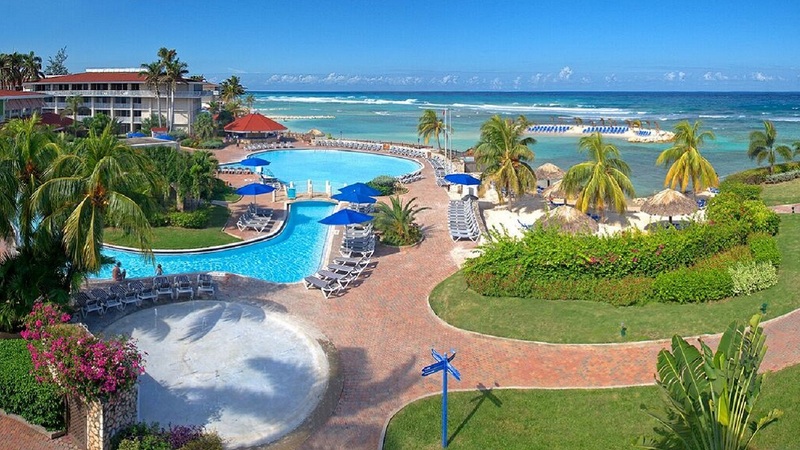 Finally, here’s a great deal for a Montego Bay getaway. For just $25,326 two adults and two children can enjoy a two-day, one-night stay at the all-inclusive Holiday Inn Resort. Take some time out to relax in wonderful surroundings with this deal that comes via Brawta Living. We’ll be bringing you five things to do this weekend, in partnership with Brawta Living, EVERY Friday to ensure you never miss a bargain. The deals site has saved Jamaicans more than $45,000,000 to date! To make sure you don’t miss out, make sure you download our Loop News app for Android and Apple, visit loopjamaica.com and like us on Facebook. For the latest news and events, download our app at http://bit.ly/GetALoopJM for Android; and at http://bit.ly/GetiLoopJM for IoS.